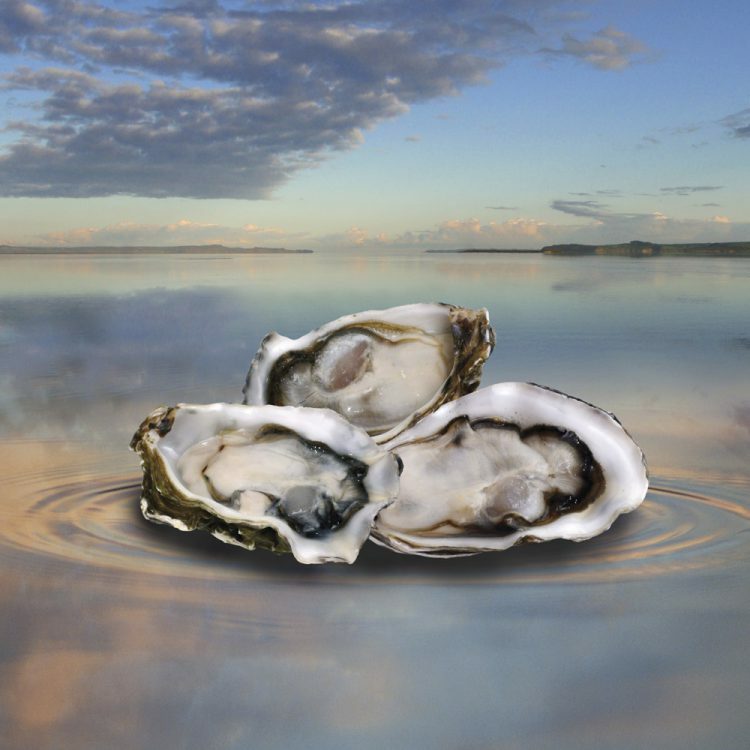 With an abundance of marine life, the untouched, nutrient-rich waters of the Kaipara Harbour, located in the sparsely populated northwest region of New Zealand’s North Island, offered the ideal location to fulfil our family’s ambition of creating the world’s most sustainable oyster farm. 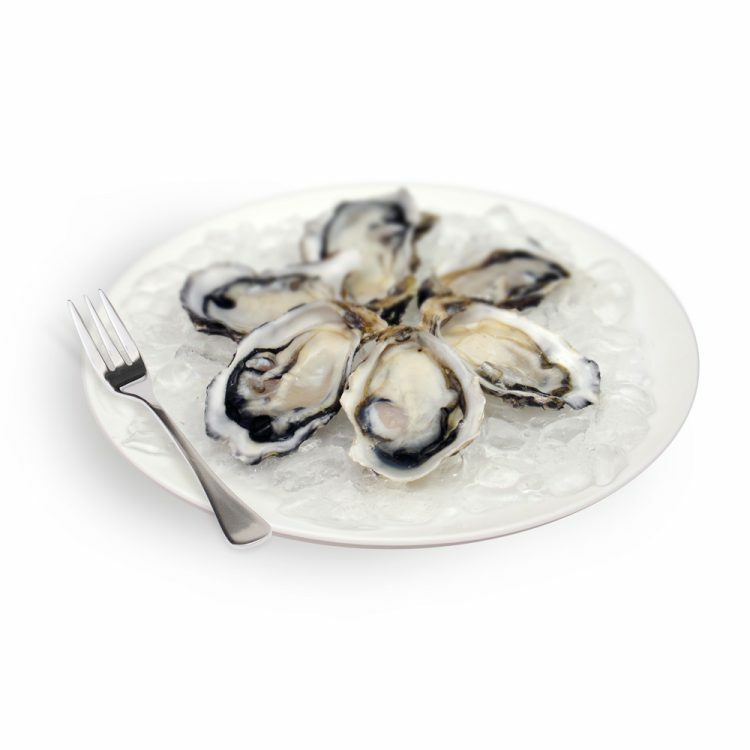 Kaipara Oysters™ have combined unprecedented aquaculture techniques and exemplary farm and water management principals to establish what we believe will become the new benchmark for sustainable aquaculture production. Hi, my passion for oysters started when I was a small boy. You could say it’s in my blood. I was born into a family-owned and operated oyster farm. My father is an acclaimed oyster farmer and the infrastructure we have laid down together will support many generations to come. At university I studied winemaking and viticulture, which taught me to treasure New Zealand’s incomparable environment and the wondrous things it can produce if it’s treated with the respect and care it warrants. And when you think about it, good wine and good oysters are not worlds apart. Both need respectful farmers and appreciative audiences. The rewards are immeasurable. Not a day passes when I’m not astounded by what we have achieved in Kaipara Harbour. 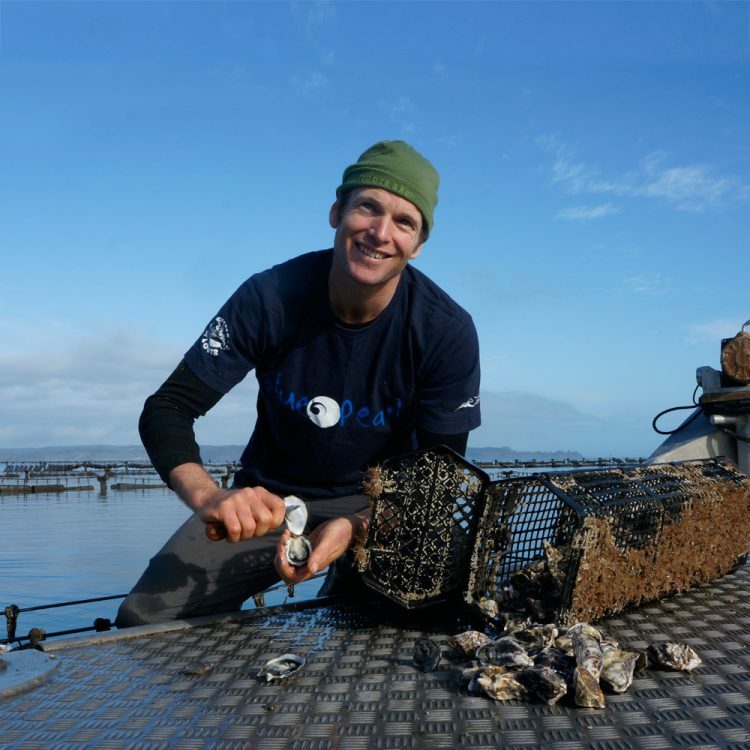 You are about to enjoy the fruits of a pioneering oyster farm – one that has set new standards in aquaculture practices to create what I believe is the most sustainable and best-eating oyster you will ever have. Come share with us the Kaipara experience, I’m certain you will enjoy it.